This deal won't last long!! If you're looking for a turnkey property to retire, second home, or investment property this is the place for you! 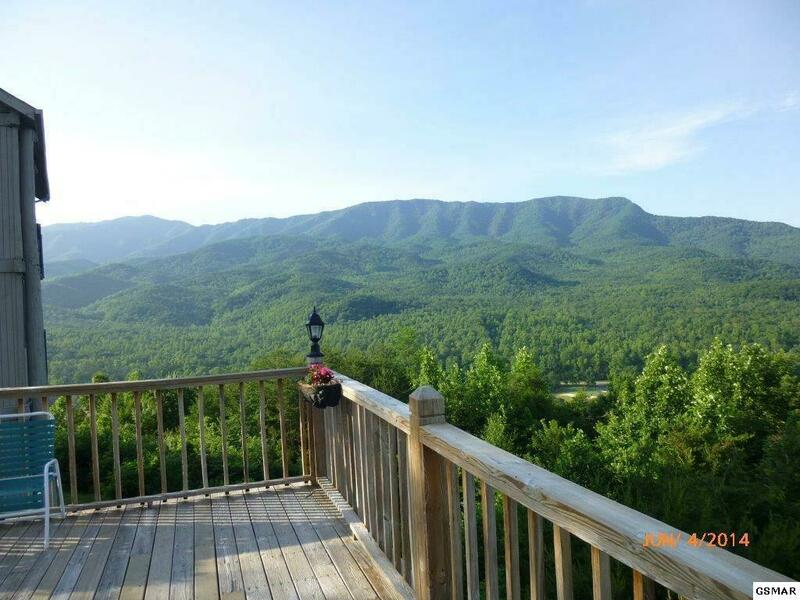 Located at Deer Ridge Mountain Resort [just 12 miles outside of Gatlinburg TN] is this 1 Bdrm - 1 Bath condo with wonderful, long range views of the nearby Smokey Mountains and Mount LeConte. 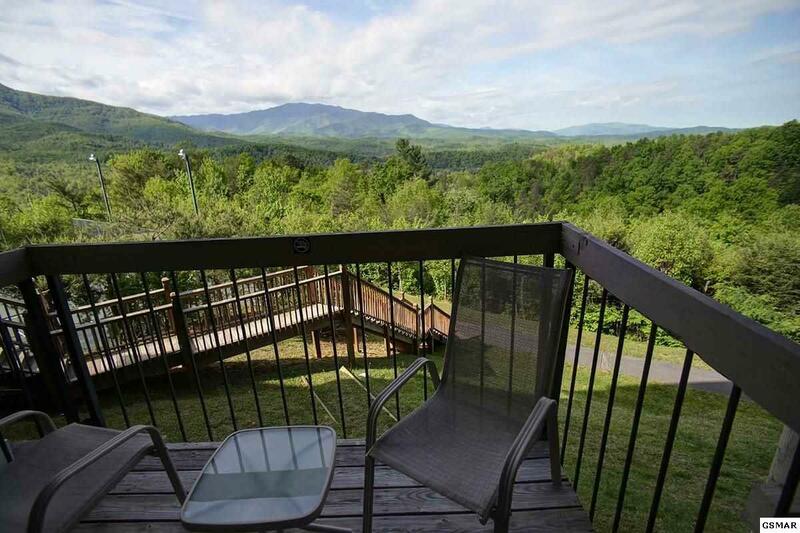 Enjoy the mountain air from your private balcony or enjoy all the amenities the resort offers. Amenities include an indoor heated pool, sauna, Jacuzzi, tennis court, club house/lounge, playground, and picnic area. 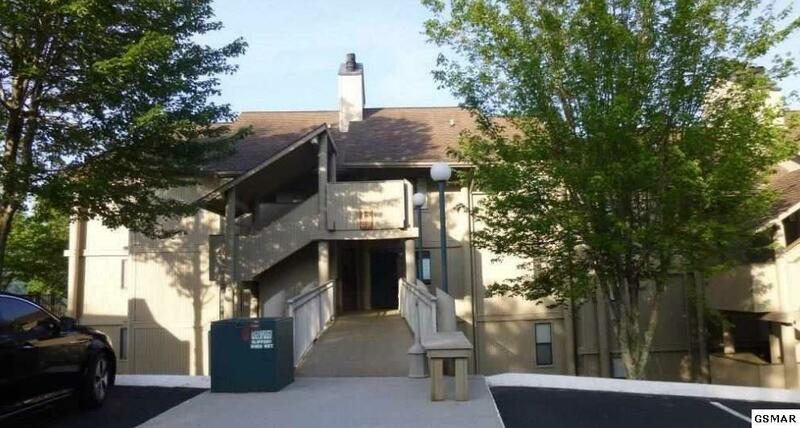 This fully furnished, spacious, and updated unit features new kitchen appliances including ceramic top stove, king size bed, 32 inch smart TV, and a 50 inch smart HD TV in living room. Comfortably sleeps 4 with sleeper sofa. Also includes wood burning fireplace, new ceramic top stove, dishwasher, ceiling fan in bedroom, and new a/c system installed in 2014. All Inclusive HOA fees are only $506 a month which includes everything EXCEPT ELECTRIC. That is a separate charge, billed direct to the condo owner. The resort offers an onsite rental management company and security (Rental History available upon request.) A Bent Creek Golf Course Family Membership is included with sale. Unit can be placed with another rental company but buyer should research advantages of using on site rental company and determine best rental resource for maximum return on investment. No smoking or pets allowed.